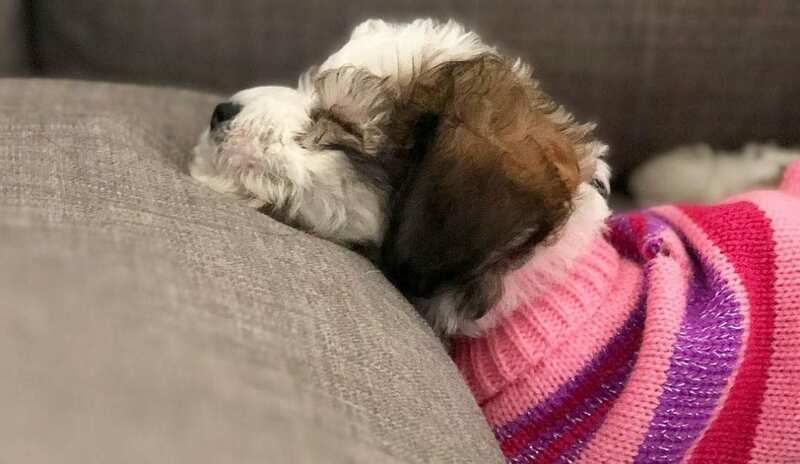 The name Shih Tzu as it suggests is more of a Japanese origin meaning ‘little lions.’ However, the name doesn’t in the way present these breed as ferocious or fierce. They are cool and welcoming and you can always live at peace with them. They also get along very well with all family members as well as other pets bred in that household. They are well behaved, and their brilliance makes it too easy to train them. This review will give you a scoop of the ten perplexing fun facts about this breed of dogs. 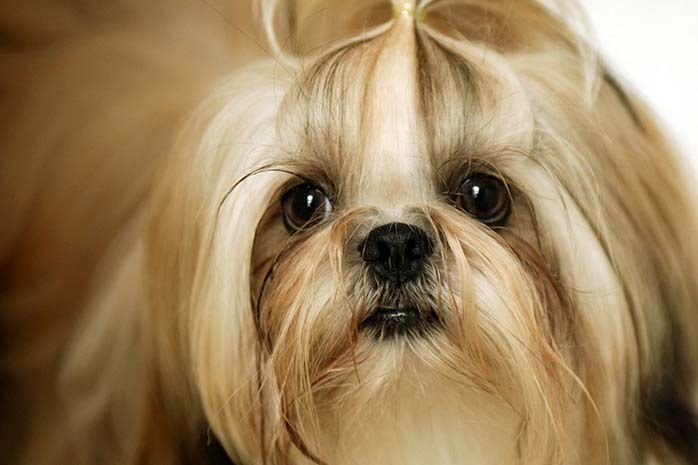 The Shih Tzu is one of the oldest dog breeds. 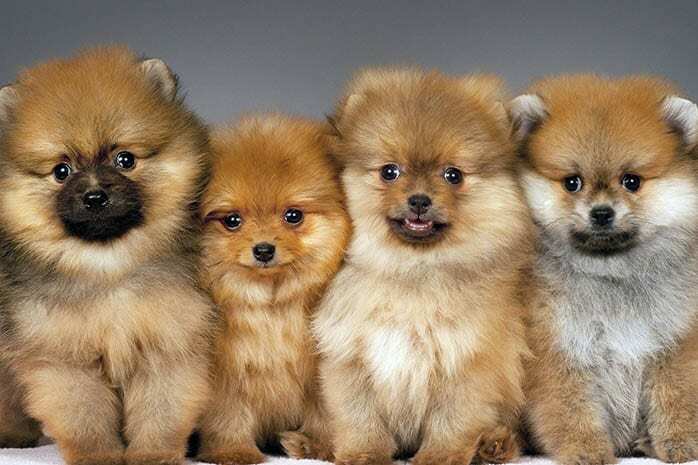 The breed is the oldest among all other dog breeds on earth. Chinese paintings of the 6th Century A.D plot the breed to have originated thousands of years ago. 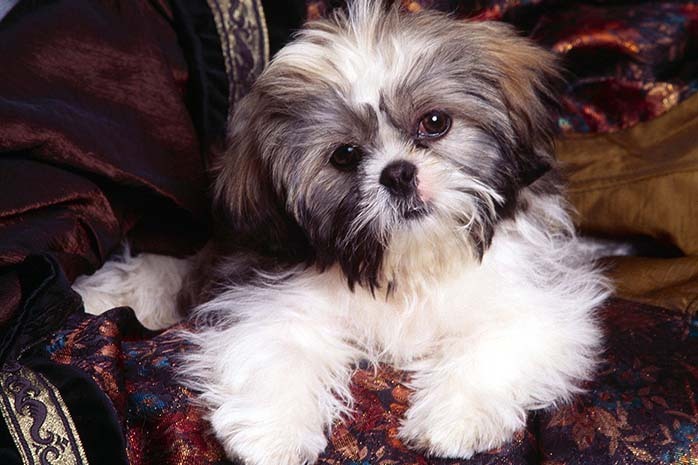 Tibetanian monks considered Shih Tzus as sacred dogs. The Tibetanian monks proffered this dogs to the temple as gifts to the emperor of China. They were the Holy pets of the place. They were also used as watchdogs to the homes the Tibetanian nobility and Buddhist monasteries mostly near the sacred city called Lhasa. 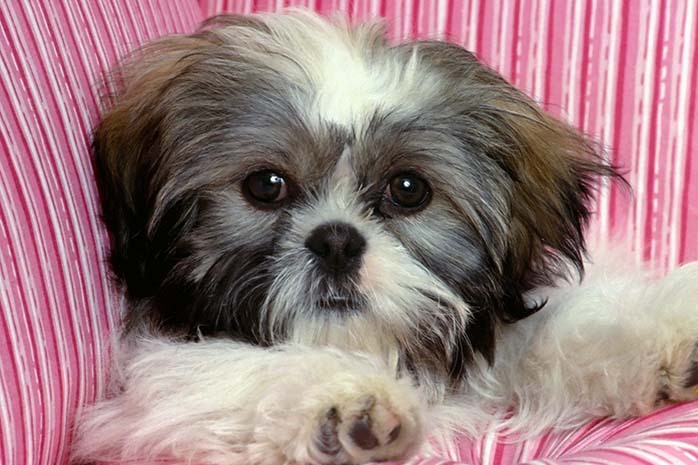 Shih Tzus were the official dog breed during the Ming Dynasty. They were used as house pets by royal families in most of the years between 1368-1644 A.D. Eunuchs were charged with the responsibility of rearing and breeding these dogs who the favorites of the royal families. The dogs are very adaptable. 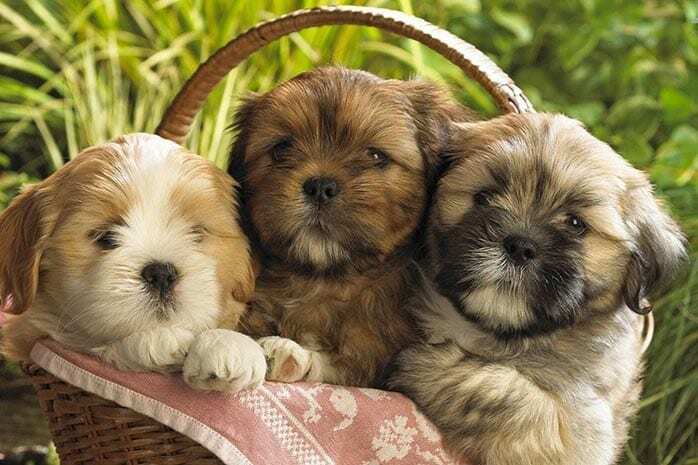 Shih Tzu dogs have been bred in generations as great companions. They are very adaptable merely because they love everybody they encounter provided you treat them well. No matter what way you use to curb them, they will always make new friends. 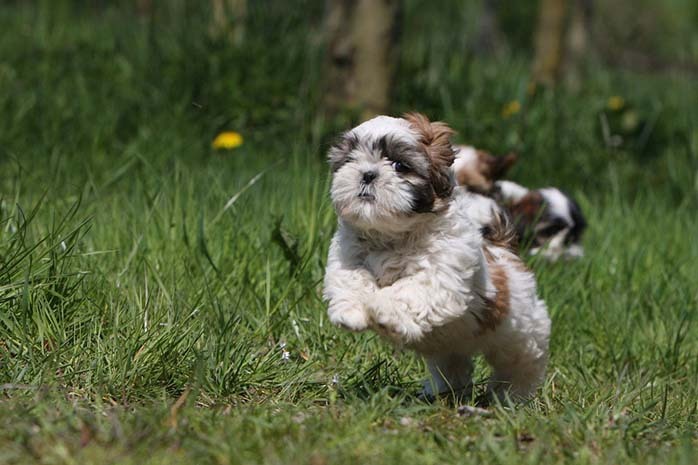 Today’s Shih Tzu dogs descend from just 14 dogs. Of all the facts known about these dogs, this is the least known. This breed came to a downfall during the Communist Party in 1949 and was almost becoming extinct. 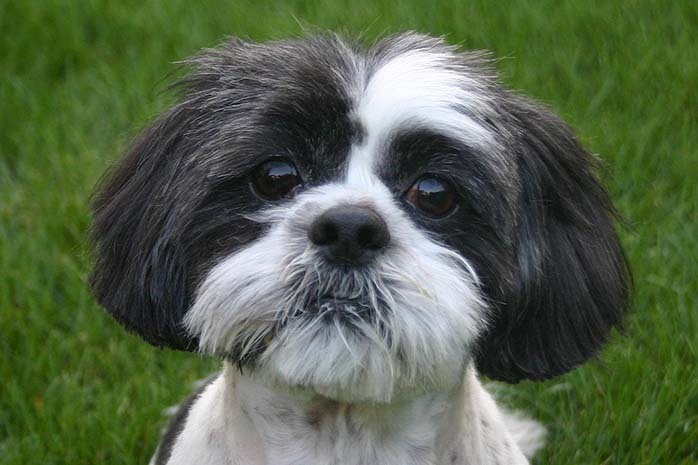 Only 14 dogs survived and are known to be the predecessors of the today Shih Tzu dogs. The breed was first introduced to the U.S in the 20th Century. American military personnel returning home after World War 11 brought Shih Tzu dogs with them. The dogs quickly became a favorite breed among American dogs. 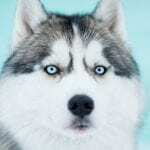 American Kennel Club first recognized this breed in 1969. Though this breed dates back to the ancient era, it was first introduced to the western world in 1969. AKC approved the breed and has since then produced purebred puppies for dog lovers. 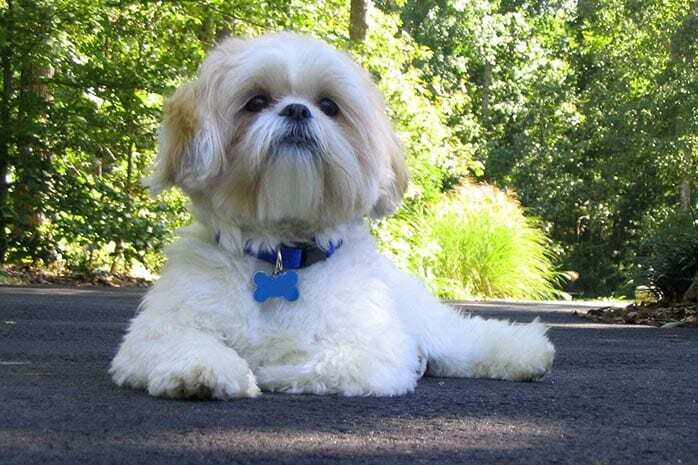 Shih Tzus are sensitive to hot climate conditions. Albeit very thick hair, these dogs are very susceptible to hot temperature changes. In the case of excessive heat conditions, the dogs can succumb to fatal heat stress or even stroke. Special care needs to be taken to make your dog comfortable during such intolerable hot weather conditions. 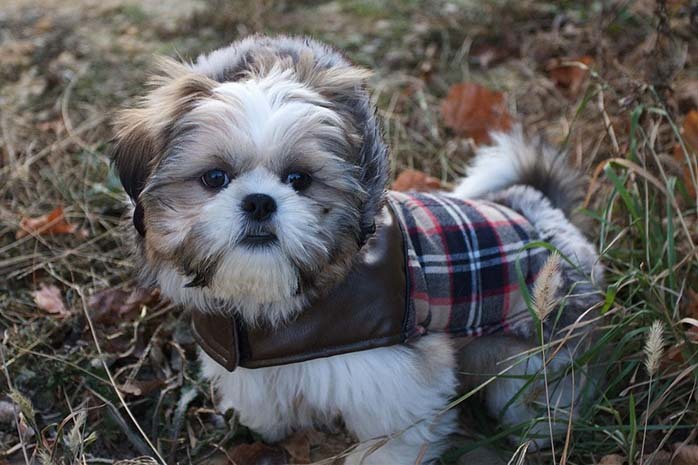 Shih Tzus are mostly owned by popular folks. 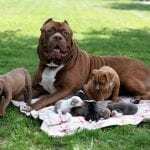 Celebrities from all platforms own this breed and will continually brag about their ‘lion dogs.’ Most known celebrities who are real fanatics of this breed are Bill Gates, Maria Carey, and Dalai Llama. 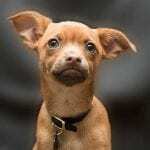 The one most famous dog was the one owned by the great business philanthropist, Bill Gates named Ballmer after the ex-C.E.O of the Microsoft company. This due to the hair on their faces which grows diversely in all directions. The hair grows up from its snort and from the in front of its eyes. 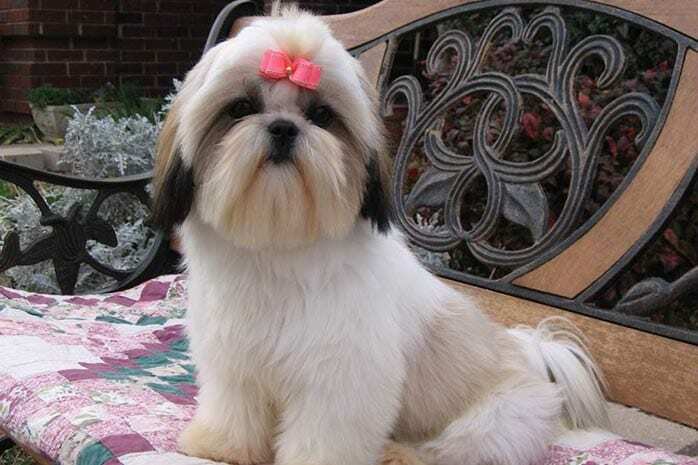 In conclusion, a Shih Tzu is a unique dog with its history and a subject to fascinating historical tales. They are bred solely for companion due to their loving, happy and outgoing mood. However, in recent years, people are taking them to an extra responsibility in dog sporting by training them how to rally. 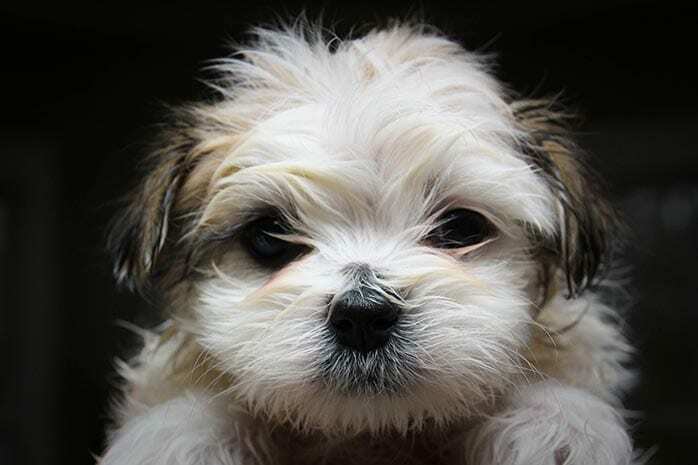 If you are looking forward to acquiring a dog for a pet at your home, then a Shih Tzu can be a good option to go for. 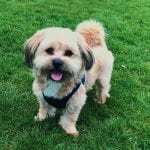 What does Dog Insurance Cover?